Evaluation of a successful period of existence of the young philatelists club at KF 52-28 Danube in Bratislava led by Danka Schmidtova. 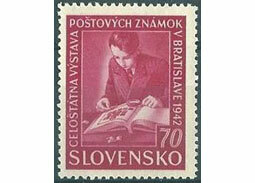 Report from the National round of the Philatelic Olympics on the Sport topic in Belusske Slatiny supplemented by mini-exhibit samples created by children from Bratislava Young Philatelists rings. Návrh nového konceptu Filatelistickej olympiády mladých filatelistov ZSF, ktorý vychádza z dlhoroèných skúseností autora, èi už ako úèastníka FO alebo neskôr ako úspešného vystavovate¾a a porotcu. 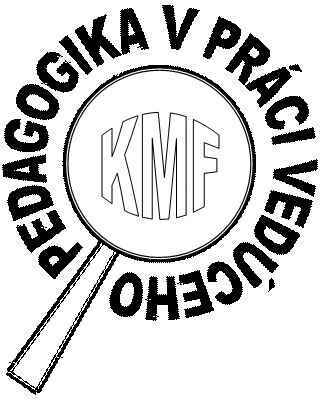 Malá inšpirácia pre zaèínajúcich zberate¾ov a vedúcich krúžkov mladých filatelistov od dlhoroèného skúseného vedúceho krúžku mladých filatelistov Janka Mièku. Pädagogik in der Arbeit der Leiter einer Ring jungen Philatelisten IV. Brief aid to help leaders of rings of young philatelists in setting up the ring and its leadership (Part IV). 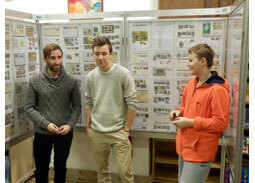 Pädagogik in der Arbeit der Leiter einer Ring jungen Philatelisten III. Brief aid to help leaders of rings of young philatelists in setting up the ring and its leadership (Part III). 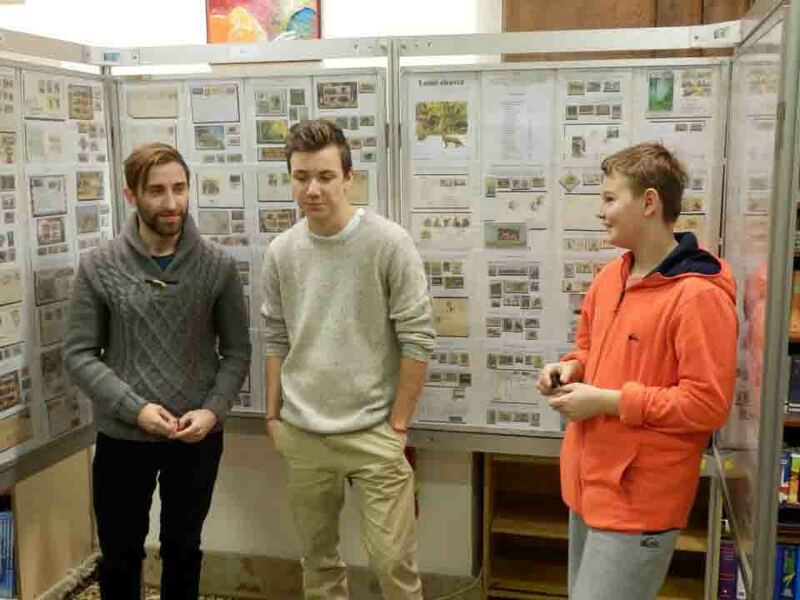 Pädagogik in der Arbeit der Leiter einer Ring jungen Philatelisten II. Brief aid to help leaders of rings of young philatelists in setting up the ring and its leadership (Part II). 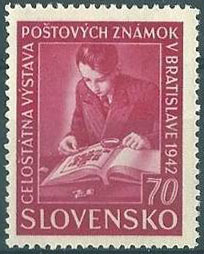 Pädagogik in der Arbeit der Leiter einer Ring jungen Philatelisten I. Brief aid to help leaders of rings of young philatelists in setting up the ring and its leadership (Part I). 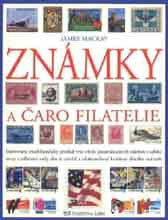 Methodological tool for the leaders of the rings of young philatelists suitable for all those who have decided to dedicate their activity to children as well as to novice philatelists. Stretnutie trnavských školákov pri poštových známkach za prítomnosti zástupcov POFIS-u.